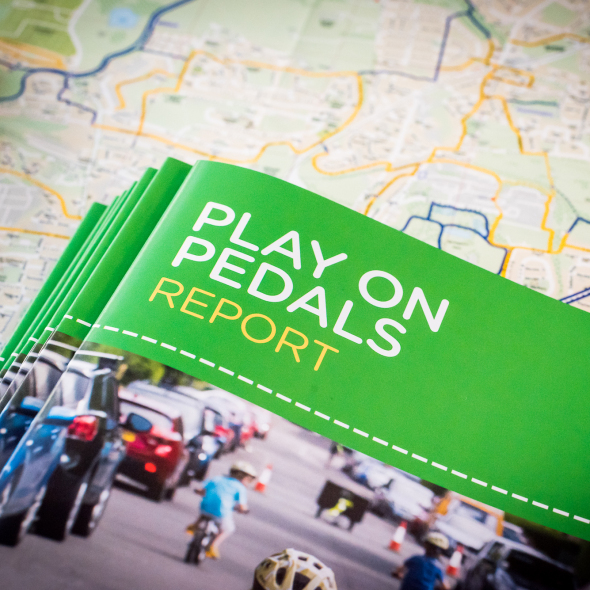 Play on Pedals has reached the end of the People’s Postcode Lottery funding and has a produced a report to highlight the project’s achievements over the last two and a half years. The project has supported over 7,000 children to gain confidence, self-esteem, resilience and language skills while having fun on bikes. Children have also increased their physical activity levels and have demonstrated improved balance, coordination, strength and gross motor skills. Instructors have commented on how their training has helped give them ideas and confidence delivering outdoor, physical play sessions, in a fun and engaging environment. They have also noted how Play on Pedals is a great way to bring parents into the early years settings to participate and observe their children achieving this important life skill of riding a pedal bike. Parents have had the opportunity to volunteer to deliver the programme as well as attend community events and gain skills in maintenance and carrying out safety checks on bikes. 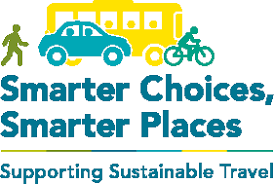 Play on Pedals has worked closely with local hero organisations (community groups, local bike shops, charities and faith groups) and made new local networks and community links. Groups have hosted events, fixed and distributed bikes, held secondhand bike amnesties and worked with ‘clusters’ of local early years establishments to engage families and young children in the project. The report highlights a desire from families to participate in cycling activities, with high numbers attending events and Instructors noting a new enthusiasm from parents to become involved. 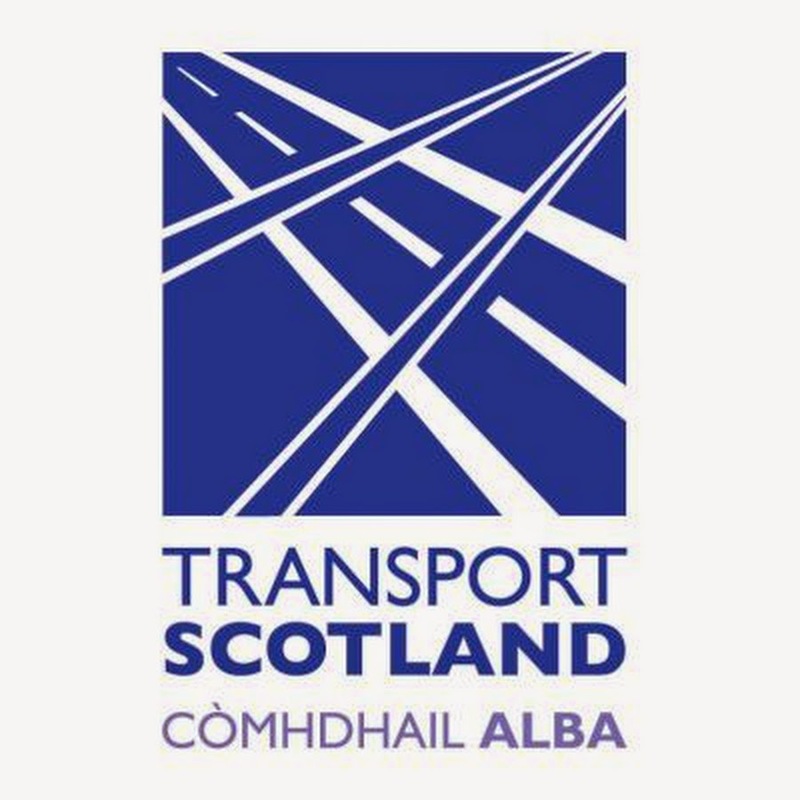 Barriers including safe cycling infrastructure, costs of equipment, lack of space to store bikes at home and low use of bikes by parents and grandparents have been recognised. However, Play on Pedals provides a structured and progressional means to engage children and their families in cycling from an early age, offering support and advice to encourage more people to cycle for fun and enjoyment.